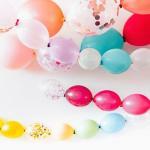 My balloon bouquet tangles together. I think I'm doing something wrong. I always tie them individually to the weight. 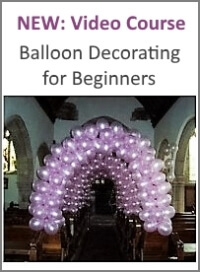 Sorry to hear that you are having problems with the strings of your balloon bouquets. 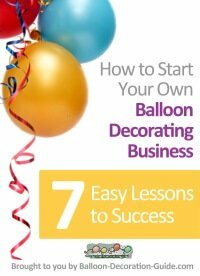 Are you following these steps for making a balloon bouquet? If so, then you should be doing fine. Just make sure that you are working in an environment without any air currents (like next to air conditioning, a fan or an open window). 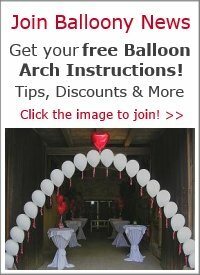 Also, if you are arranging the balloons in different heights above the weight, you should start with the highest balloon.